Established in 1990, Abu Dhabi-based vehicle rental company, Fast Rent A Car is also ISO 9001:2008 certified. A member of the Emirates National Group (ENG), Fast Rent A Car has earned a reputation for world class performance with its award-winning customer service, which has been honored in consecutive years at the prestigious Sheikh Khalifa Excellence Awards (SKEA). A reputation, built on a dedication to provide the highest standards of customer service. This commitment has also led to receiving the MENA Platinum and Gold award for Best Car Rental Local Brand for three consecutive years. 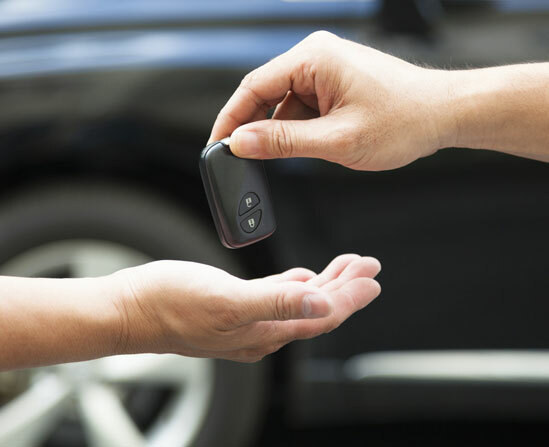 Fast Rent A Car offers a highly comprehensive line up of vehicles, customers can be confident of finding a tailor - made solutions to meet their need and budget. Fast Rent A Car offers a wide range of cars available in more than 20+ categories for daily - weekly - monthly and yearly rentals; starting from standard cars, sedans, hatch-back, SUVs, 4x4, Luxury cars, Luxury buses and commercial vehicles. To be competitive with high quality services, exceeding customer expectations by providing customized transport solutions. FRC will adopt the best technology solutions serving the needs of customers, catering for economy, luxury and commercial needs, while maintaining satisfaction across the value chain from customers to our people and throughout stakeholders. We are customer centric organization and consider this essential for our success. We listen to our customers; provide them superior service exceeding their expectation. Thus earning their trust, respect and confidence.